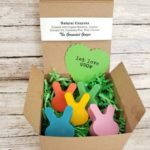 You are here: Home / Party & Holiday / Holiday Decor & Crafts / Easter / 40 Cute Easter Basket Stuffers that Kids will Love! 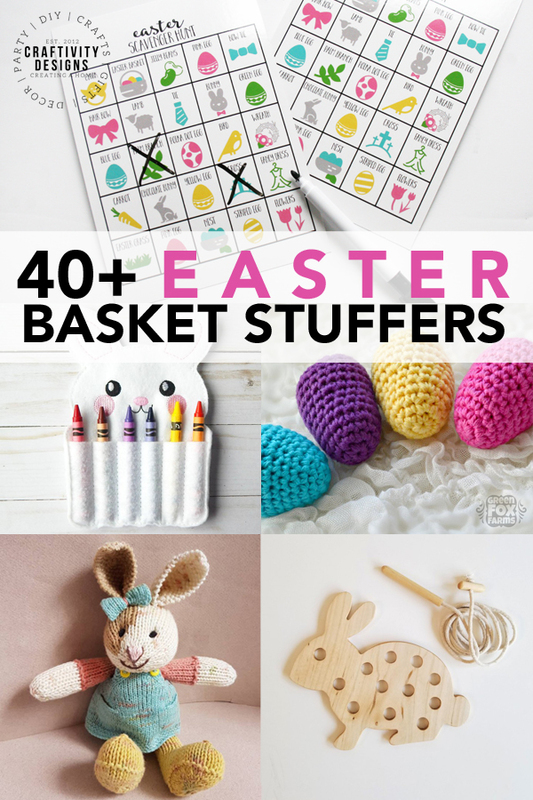 40 Cute Easter Basket Stuffers that Kids will Love! This Easter, go easy on the candy. Try one of these cute Easter basket stuffers, instead. 25+ Easter Basket Stuffers for toddlers, preschoolers, boys, and girls! It’s almost time to fill those Easter baskets… and, this year, go easy on the candy! 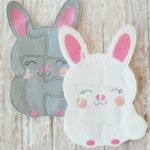 With over 25 Easter Basket Stuffers in this list, you are sure to find a few Easter gift ideas for kids. Plus, whether you have a baby, toddler, preschooler – boys, or girls – there is something for all of them. Ya’ll, this stuff is precious. 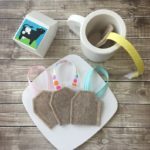 I need a little one just so that I can buy these cute handmade goodies! So, who wants me to sponsor their baby’s Easter basket? 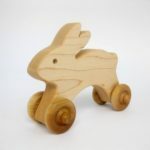 Wooden Bunny Push Toy made with natural maple, by Green Bean Toys. 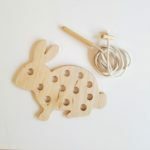 Personalized Easter Bunny Teether made with wood and 100% cotton, by Ohtetine. 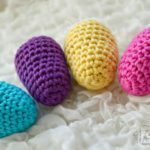 Crocheted Easter Egg Rattles and Pretend Playset, by Green Fox Farms. 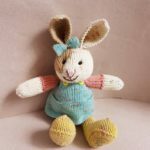 Knitted Bunny in a Pinafore, by Danie17. 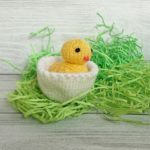 Crocheted Egg and Chick Toy, by Unicorn Arts Designs. Felted Bunny made with 100% wool, by Propsly. Knitted “Peep” Bunnies are sugar-free, by Bethany’s 5. 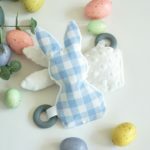 Easter Crinkle Toy with a rattle and teething ring, by Sunny Path. 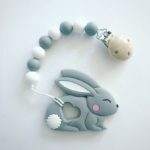 Bunny Teether and Paci Clip made with silicone beads, by Trendy Mommy Designs. 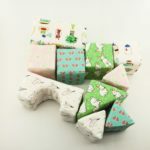 Easter Soft Blocks for safe building, Toddler Smile Shop. Egg Stacking Puzzle by Red Barn Toys. 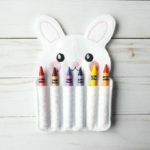 Bunny Crayon Roll for travel, by Growing Green Minds. 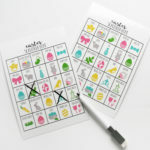 Easter Scavenger Hunt Game that is dry-erase and reusable, by Craftivity Designs. Natural Crayon Set made with beeswax, by The Grounded Ginger. Easter Egg Sidewalk Chalk Set by Pastello Rosso. Easter Pretend Play Tea Set made with felt, by Myra’s Kitchen. Montessori Lacing Toy made with wood, by Dads Sawdust Factory. 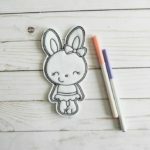 Easter Coloring Doll that is washable and reusable, by Growing Green Minds. Bunny Puzzle made with felt, by Growing Green Minds. 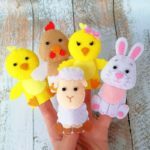 Easter Finger Puppets made with felt, by Sweet Felt Toys. Chocolate Video Game Controller by The Sugar Club. 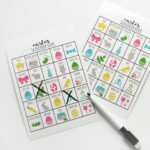 Easter Scavenger Hunt Game with dry-erase markers by Craftivity Designs. 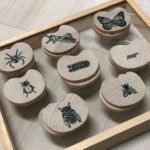 Wooden Memory Game featuring springtime critters by The Curated Set. Wooden Bunny Strategic Stacking Game by The Curated Set. Video Game Controller Tumbler, or personalized tumbler, by Annie Girl Designs. 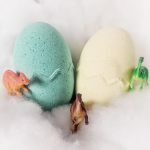 Dinosaur Egg Bath Bomb with dino toy by Mini Bubbling BB. 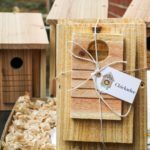 DIY Birdhouse Kit for kids by Cedar Pine OH. 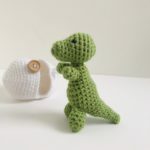 Hatching Easter Egg Toy with hidden dinosaur toy by Sayens Crochet Store. Nature Explorer Kit by Mirus Toys and Nature Explorer Printables by Craftivity Designs. 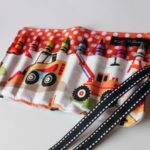 Fabric Crayon Roll for boys by Kate W Designs. 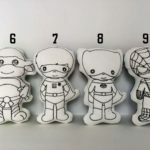 Hero Coloring Characters for boys by Subtle Simplicity. 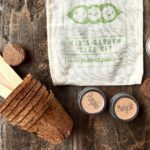 Kids Garden Kit with easy-grow plants by Deckerrd Seeds. Personalized Easter Bunny Water Bottle by Royal Babes Co. 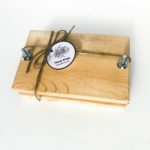 Leaf and Flower Press Kit for springtime adventures by Red Oak Adventures. 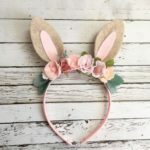 Floral Bunny Ear Headband made with felt by Vivibelles Bows. Fairy Garden Kit with seeds by The Gifted Tomato. 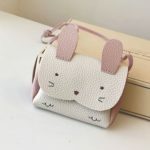 Bunny Rabbit Purse made with vegan leather by Dipple Dot. 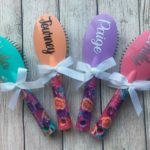 Personalized Floral Hair Brush by TLK Designs 13. 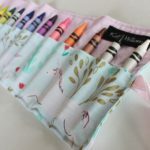 Fabric Crayon Roll for girls by Kate W Designs. 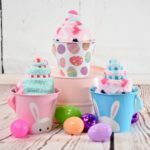 Fuzzy Sock Cupcakes with Easter designs by Happy to Give Boutique. 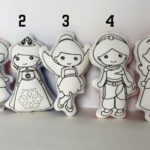 Princess Coloring Characters for girls by Subtle Simplicity. All of these are so cute! I love the little crayon bunny!